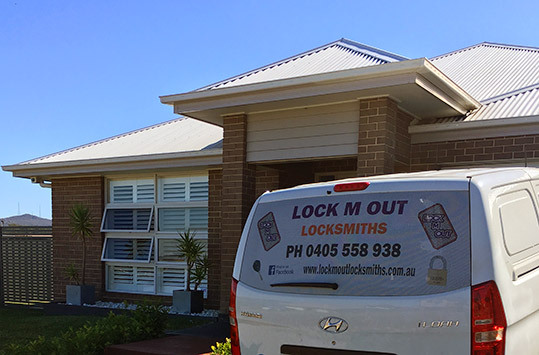 Lock-M-Out Locksmiths and Security Screen Doors offer a Mobile Locksmith Service to Newcastle, Lake Macquarie and the Hunter Valley areas. 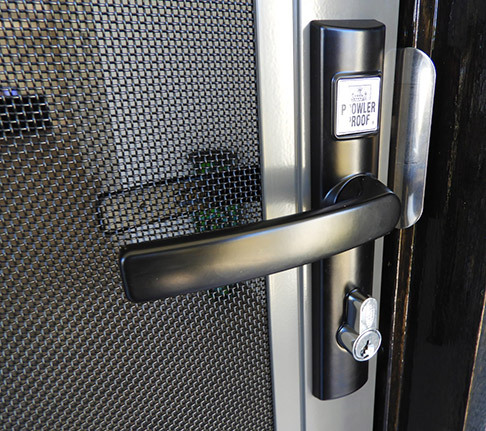 We are authorised dealers of Prowler Proof Security Screen Doors, Australia’s strongest and best looking Security Doors on the market, this gives Lock-M-Out Locksmiths a unique advantage of being able to supply and install all your home security locking solutions. 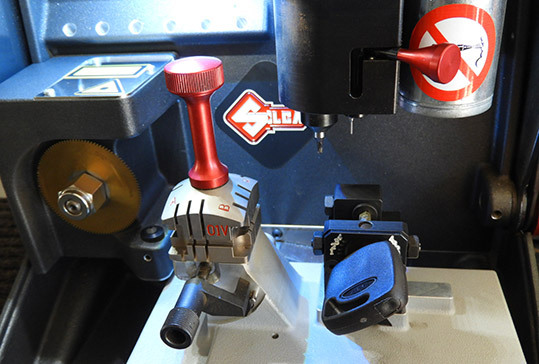 So, if it’s Locks or Security Screen Doors, Lock-M-Out Locksmiths have you covered! 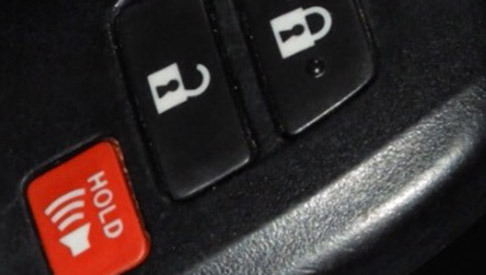 We also specialise in automotive locksmithing, Lost Keys, Stolen Keys, or Spare Keys with over 20 years’ experience in Auto Locksmithing in Newcastle our mobile workshop will come to you, equipped with the latest key cutting technology and diagnostic key programmers, we have a solution to all your car key needs.